Casino players get to enjoy their favorite casino games without having to go to a land-based casino. With many online casinos offering them games, they could simply stay at home or wherever they might be. Players should be keen on the online casinos they play at, making sure that the casino is powered by a reputable casino software. They should consider choosing a software that accepts payments in Bitcoin to have faster transactions that don’t ask for ridiculous processing fees. A Bitcoin casino software you could depend on is MrSlotty. 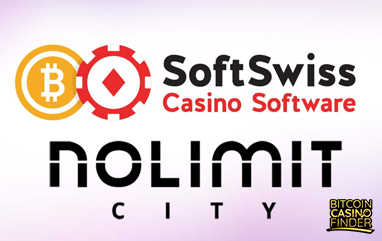 The software is known for its high-quality games and great services to casino operators. Established in 2015, it is behind the Slotos UAB Company which was just started by two slot gamers. MrSlotty’s games are available in both instant play and download for pc users. For mobile devices, the software could be downloaded as a mobile app via the Google Play Store. 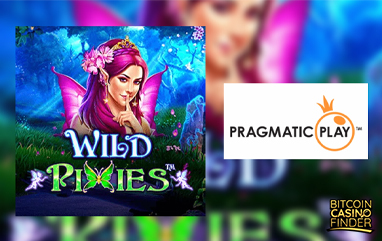 The software has launched HTML5 based slot machines, which is some prefer over Flash because it enables the games to run quickly on any browser. Producing over 40 Bitcoin slots with most of them having 5 reels and 25 paylines, MrSlotty takes pride in its video slots that hold many features including free spins bonuses, wilds, and gambles. Players are attracted to the different unique themes the slot games offer, as well as the high-quality graphic and animations. The sound effects are also magnificent with all the sound details being crisp. Even the basic 2D games have excellent designs, while the HD slots would definitely impress any player. Gamblers could get promotional offers such as a welcome bonus, a match percentage bonus, cashback bonuses and reload bonuses. Some of the popular titles of the Bitcoin casino software are Emoji Slot, Super Dragons Fire, Treasures of Egypt, Meme Faces, and Hot Honey 22 VIP. 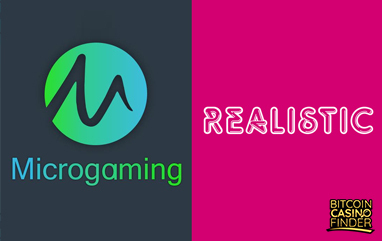 You could play these titles and a lot more on MrSlotty-powered Bitcoin casinos like BetChain Casino, Loki Casino, and mBit Casino or find more MrSlotty-powered sites through our Bitcoin casino review page to and experience fun and rewarding spinning reel games.